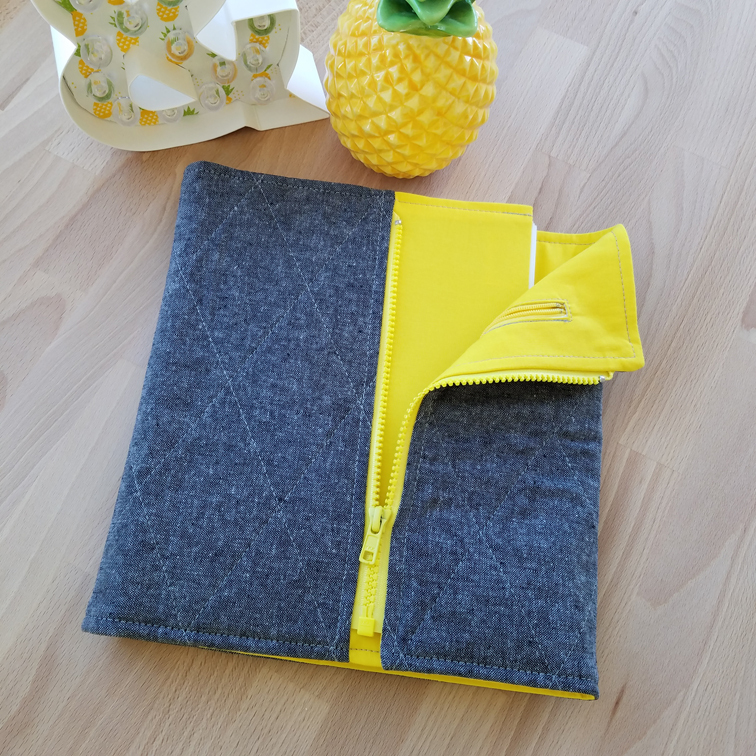 The Sketchbook Jacket PDF pattern is now available. 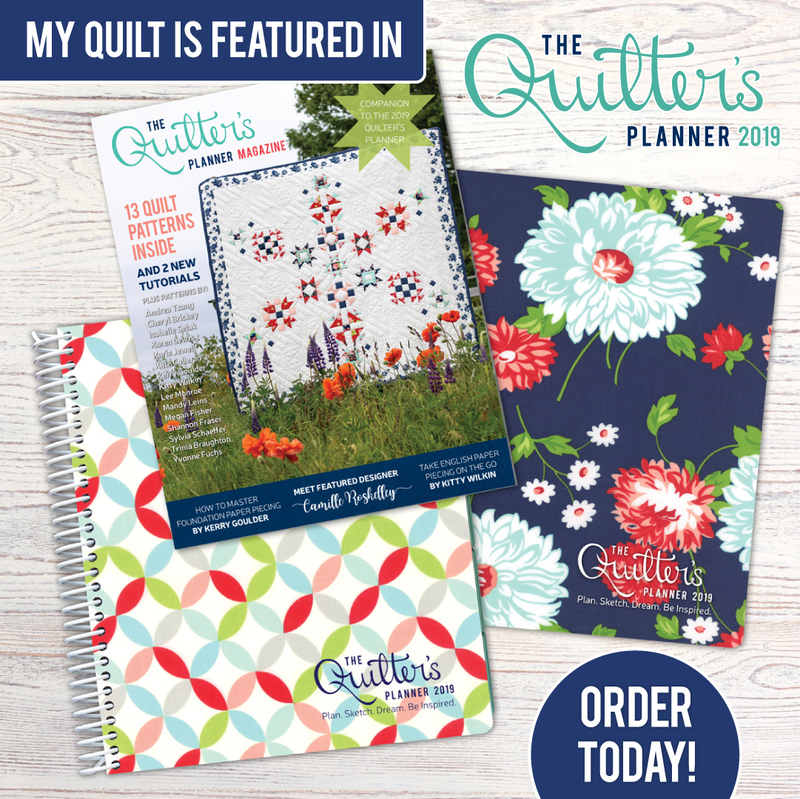 This pattern first appeared in Love Patchwork & Quilting magazine Issue 35. Now you can visit my Etsy or Craftsy pattern shop and download the pattern. This pattern includes over 20 color photos to help you visualize the steps in making your very own Sketchbook Jacket. 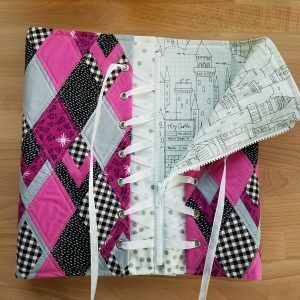 With the pattern you can create a jacket for almost any book. The book only needs to have a hard cover. You can custom make this jacket to fit a planner, reference book, and even a three ring binder. 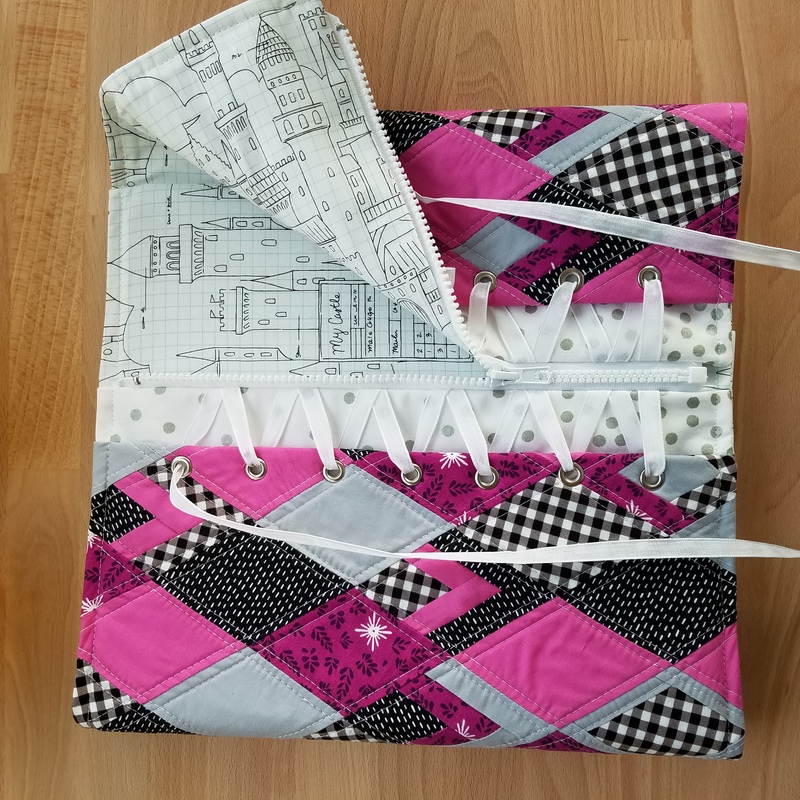 This Corset Jacket is covering a plain three ring binder I use as a project keeper. A spiral bound sketchbook can be covered easily as long as the front & back covers are not bendable. A cardboard or book binders board can be glued to a paper cover on a spiral bound sketchbook. This will make it easier cover. The zip pocket on the inside of the jacket will hold pencils, pens, and erasers so you have everything you need at the ready. The Sketchbook Jacket PDF pattern will be 50% off through February 1st, 2017. 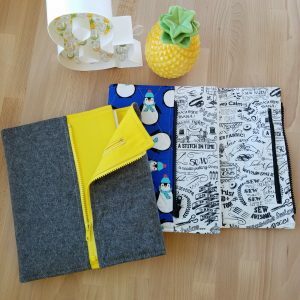 When you make your Sketchbook Jacket, please share it on Instagram, Facebook, or your own blog. Be sure to tag me @penguinfeats on Instagram & Facebook. 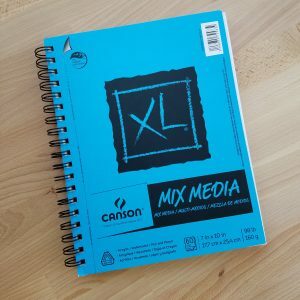 I would love to see your version of the Sketchbook Jacket!! These book covers are so cute. And very useful.